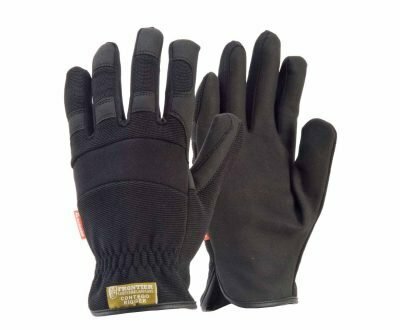 Eco Sand Nitrile Foam Gloves. Force360 Worx Range Synthetics. EN388 Safety Rating: 4 1 2 1. WORX100 Eco Sand Nitrile Foam grip provides a reliable and assured grip for general purpose applications. 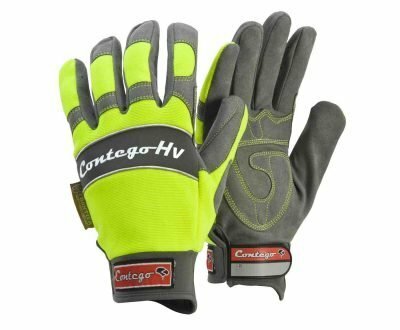 Budget gloves, offering full Australian Tick Tower Certification and very nice quality. The Force360 WORX range has been designed and developed in Australia. 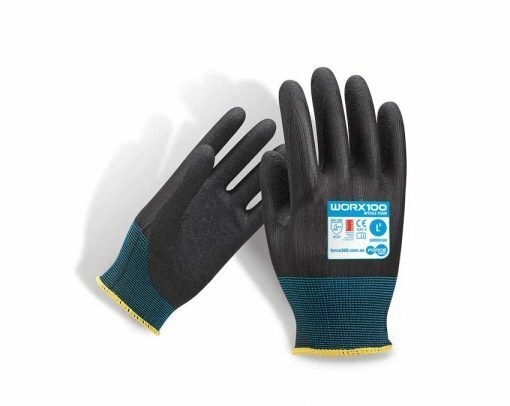 This glove offers you a low cost product, perfect for high volume work environments. The durable sand nitrile palm coating has been a real hit in Australia! Force360 Eco Sand Nitrile WORX100 Work Gloves offer great value! 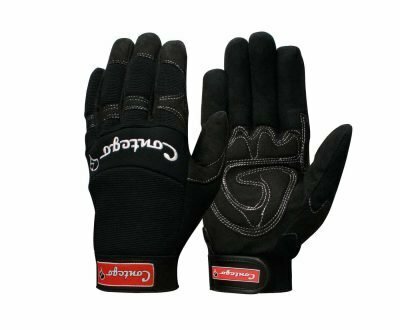 Force360 Gloves are certified by SAI Global to Australian Standards AS/NZS 2161.3:2005 (EN388) Mechanical Performance. 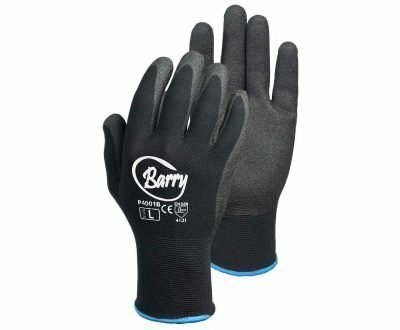 Budget high performance work safety glove. 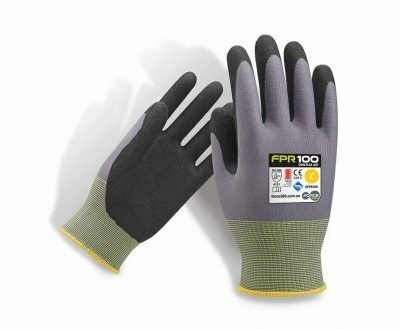 The Eco Sand Nitrile Gloves are a great value for money offering by Force360. If you have any further questions about this product or any others we sell, we would love to hear from you. This glove has been a real winner in the marketplace, as have many of the Force360 Products! 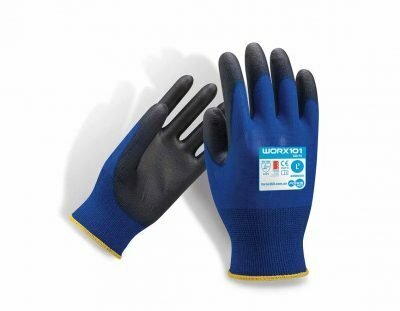 Eco Sand Nitrile Worx100 gloves by Force360 are sure to impress! Try some for your workplace today. You can trust Australian Safety Standards Certified with Red Tick Tower. 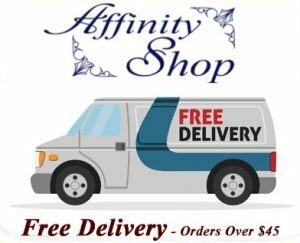 Please Note: If shipping large carton quantities we may require actual street or business address. We may need to negotiate delivery to meet your needs if you are in a remote location.